Notes: This dress has a Bouffant skirt and boat neckline. It is a Fink Original, a well-known label in the 1950s and 1960s, possibly designed by Frances Duehren (1900-1988). 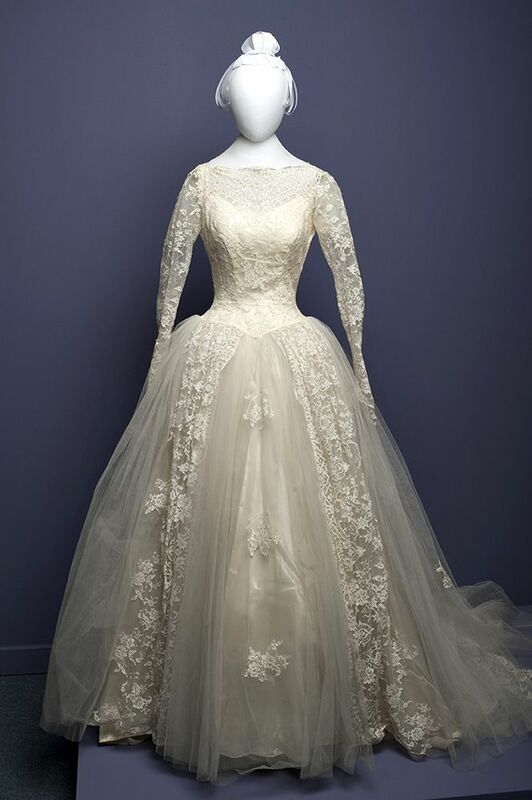 When purchased the dress would have sold for about $350, approximately $2,800 today.